The following article is a selected excerpt from the latest weekly inSITE report on the Islamic State (IS) analyzing significant attacks carried out by the group during the month of Ramadan. Why Hasn’t Anyone Claimed the Ataturk Airport Attack? 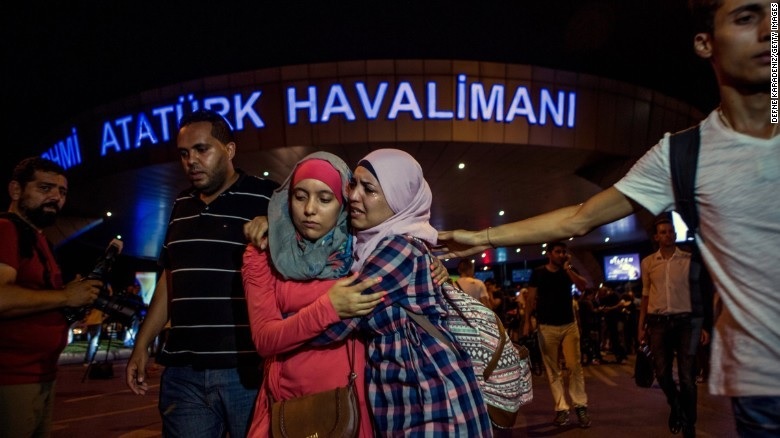 As of yet, the deadly triple suicide bombing at Istanbul’s Ataturk Airport on June 28 has yet to be claimed by any terrorist entity in the region. Today, Ansar al-Islam, the Bangladesh division of al-Qaeda in the Indian Subcontinent (AQIS), claimed responsibility for the killing of LGBT magazine editor Xulhaz Mannan and his associate in Dhaka. The message comes only three days after the Islamic State’s (IS) claim for the April 23 murder of Rezaul Karim Siddique, an English professor at Rajshahi University, whom attackers killed with machetes. Only two weeks earlier, on April 8, AQIS claimed credit for the killing of blogger Nazimuddin Samad, an act which the group intended "to teach a lesson to the blasphemers." 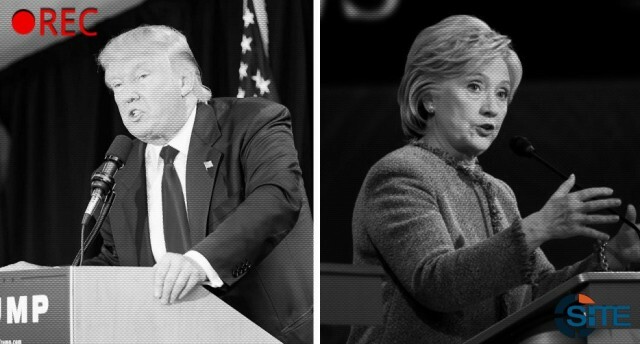 Jihadists’ use of presidential candidate Donald Trump’s statements regarding Muslims has been a hot topic in recent media discussions. 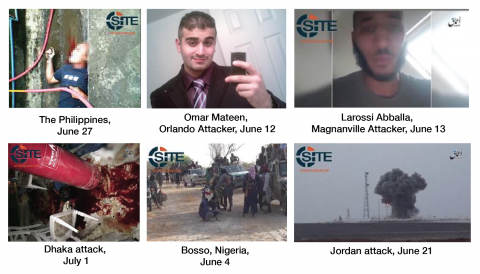 On December 19, 2015, Hillary Clinton asserted that the Islamic State (IS) was “going to people showing videos of Donald Trump insulting Islam and Muslims in order to recruit more radical jihadists.” Jennifer Palmieri, Clinton’s Director of Communications, subsequently acknowledged that the campaign was unaware of such a video, stating, “She didn’t have a particular video in mind, but he is being used in social media.” Trump gloated in the gaffe. The 2015 fall of the Islamic Movement of Uzbekistan (IMU), a Central Asian jihadi movement that has long fought alongside the Taliban in Afghanistan and Pakistan, highlights the impact of two fundamental shifts in the jihadi landscape during 2015. 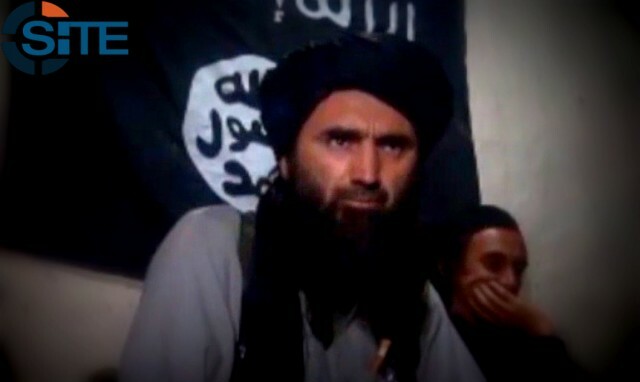 Mobilized by the Afghan Taliban’s two-year-long deception over the death of the Taliban’s enigmatic and magnetic former leader, Mullah Omar, the IMU responded to the Islamic State’s (IS) attempts to create a foothold in Afghanistan.